The Farm Fresh Healthcare Project is the result of a collaboration between the Community Alliance with Family Farmers (CAFF) and Health Care Without Harm (HCWH). 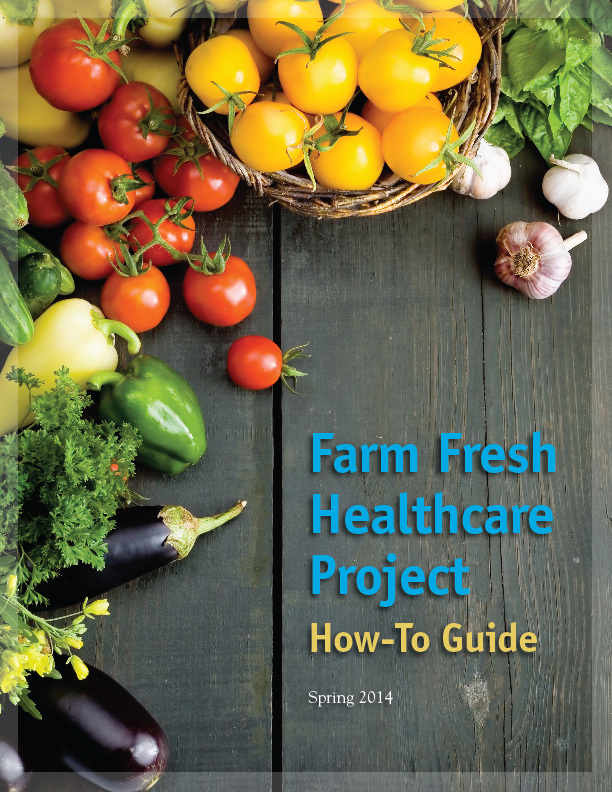 This How-To Guide presents insights from the Farm Fresh Healthcare Project in hopes of providing guidance for other farm-to-institution initiatives. It is written as lessons learned rather than as a set of direct instructions since all local purchasing initiatives are unique based on the region they are located in and on the partners involved. This guide is based on a series of eleven interviews with project participants conducted by Health Care Without Harm, quantitative data reflecting the project’s progress, and the expertise of the coordinating staff.